The paperback of The Eleventh Doctor has arrived! 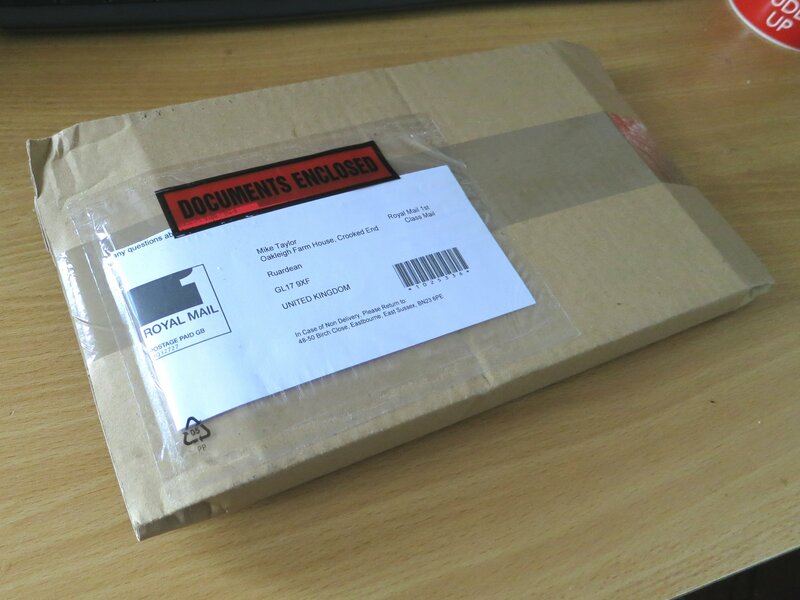 It came through the door this morning! 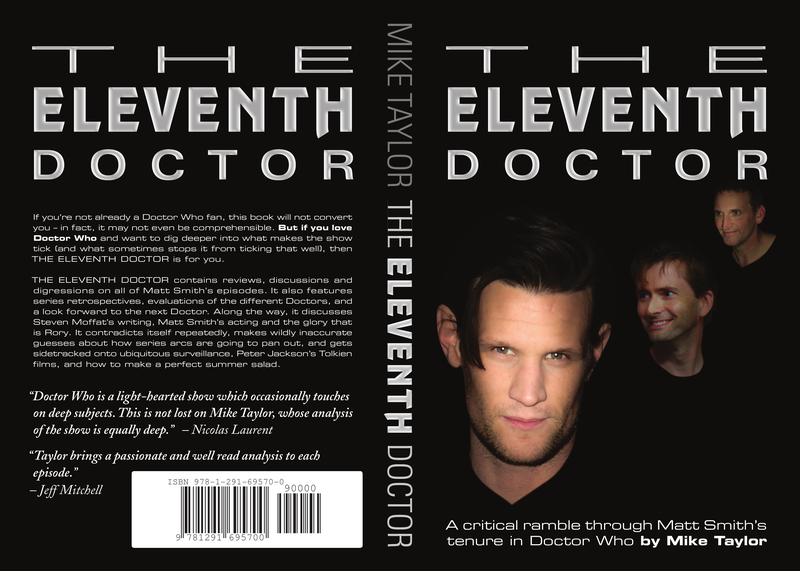 My book on the Eleventh Doctor is now out in Kindle editions [amazon.com, amazon.co.uk]! Please, folks, spread the word in any Doctor Who communities that you’re a part of, and on your own blogs! Coming soon to a bookseller near you! 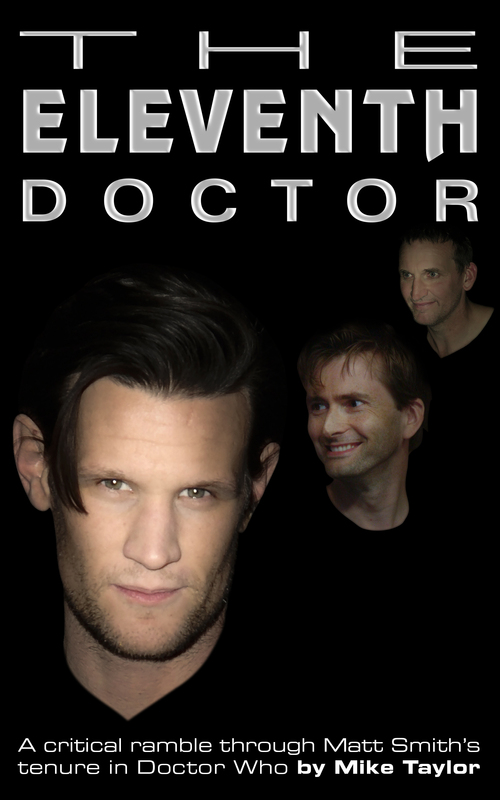 It just happened that I started blogging about Doctor Who with Matt Smith’s inaugral episode, The Eleventh Hour. 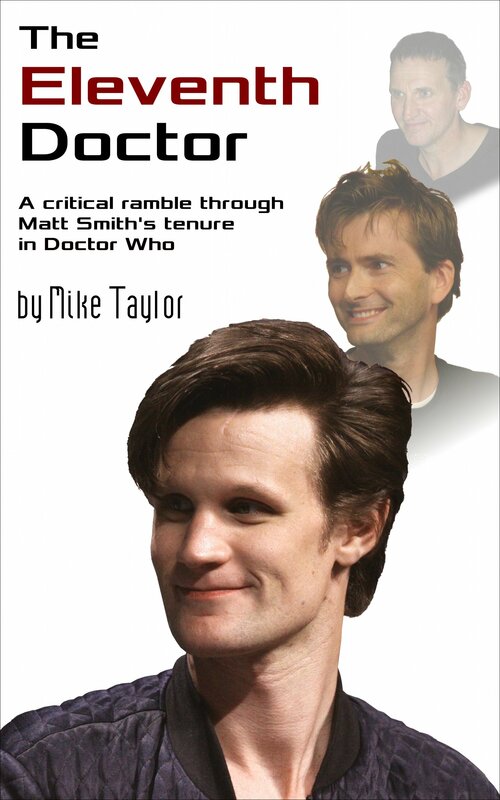 Now as we approach the end of Smith’s reign, and the handover to Peter Capaldi, it seems like an appropriate time to wrap it all up in a book that covers the entire Eleventh Doctor period. With the new Series 6 of Doctor Who kicking off in two days’ time, we’ve been watching our way through all the previous Eleventh Doctor episodes. 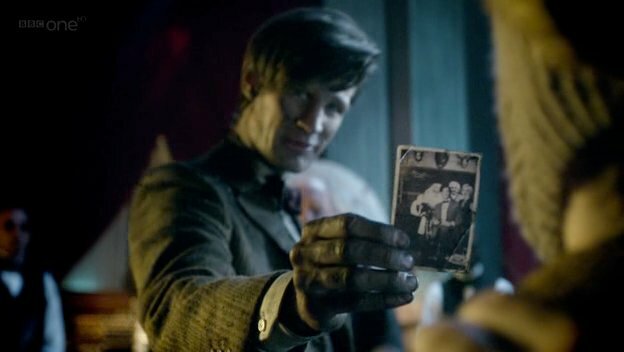 Having finished with Series 5 a few days ago, tonight we watched the Christmas special, A Christmas Carol.